Even with a single hymn book, a typical congregation probably has more hymns at their disposal than they can realistically use; add a supplementary book and access to online resources, and the choice rapidly becomes unmanageable. It is, however, possible to tap into these diverse sources and construct a workable repertoire for a congregation’s use. Here are some hints and tips. Consider the size of your core repertoire. For example, two services per week with four or five hymns at each totals no more than 500 items per year. With midweek services and the total will rise; even so, a sensibly sized repertoire should allow individual items to be used on average more than once a year. Perhaps 250 – 300 items would be a good initial target. Other material can, of course, still be used. The aim is to have familiar material which the congregation can own and enjoy regularly, but which can be supplemented with extra items whenever it is appropriate; that may amount to something from beyond the central list every week. Consider sources for your core repertoire. The hymn book(s) you already have will be the place to start; you may already be drawing from other sources as well. Last year’s CCL returns may show what you have used recently. Look also at books used by churches with whom you share occasional services; your own previous hymn book, which almost certainly contains some favourites which were dropped from the latest publication; and items which you have encountered at conferences or from broadcasts such as Songs of Praise or Sunday Worship. Ask yourself: what could we not live without? Every congregation and every denomination has certain staples which must be included; many of these will be widely used across most denominations. It would be easy to make a list of a hundred or so of these. Remember to consider any hymns or songs with a special local resonance – such as a hymn which made an impact at a significant moment in the church’s recent past or one commissioned for the opening of your building. Be prepared to add newer and less familiar items. Our hymns should help to nurture our faith and our community life, not merely to cushion them; include some items to grow into. Browsing through material from another tradition, or a previously unexplored genre such as hymnody from the world church, could inject fresh vitality into your worship. Ensure the psalms are well represented, as well as hymns from a broad range of church history and possibly some translations from other languages. Christmas can largely be written off here – most “traditional” carols and hymns are so closely tied to the actual season that they are certain to be chosen then but highly unlikely to feature during the remainder of the year. However, do be sure to include hymns which celebrate the incarnation as well as those appropriate for Advent or Epiphany but also suitable at other times. Similar considerations may apply for Holy Week and Easter – it can be a challenge to find good hymns on the resurrection which do not presuppose being sung on Easter morning! – although Christ’s passion should be a frequent focus of our worship so cannot be excluded from the core set. By now the list may need some careful pruning! Is there anything included which is not worth regular use after all? Have some hymns which seemed fresh and vibrant a generation ago failed to stand test of time? Are there several hymns which really say much the same as one another, and therefore do not all need to be part of the core list? When you have an agreed list, some kind of indexing will prove helpful to those who choose hymns. Indexing also serves as a check that the core repertoire contains a good balance of subjects and covers most aspects of discipleship and worship. If not, add appropriate items. Indicate hymns suitable for each main season of the church year, from Advent through to Pentecost and Trinity. It may also be worth pointing out one or two items which, though general, are apposite for particular dates (Mothering Sunday, Remembrance Sunday) or events (weddings, funerals). A thematic index is also useful; this can be based the layout or indexing of the source books, or simply by thinking carefully about what each hymn says. A sample index scheme is shown. Each text could be listed against two or three sections where it may be used. For example, ‘How sweet the name of Jesus sounds’ could come under the three headings indicated * in this list, or ‘God is here! As we his people’ in sections marked §. 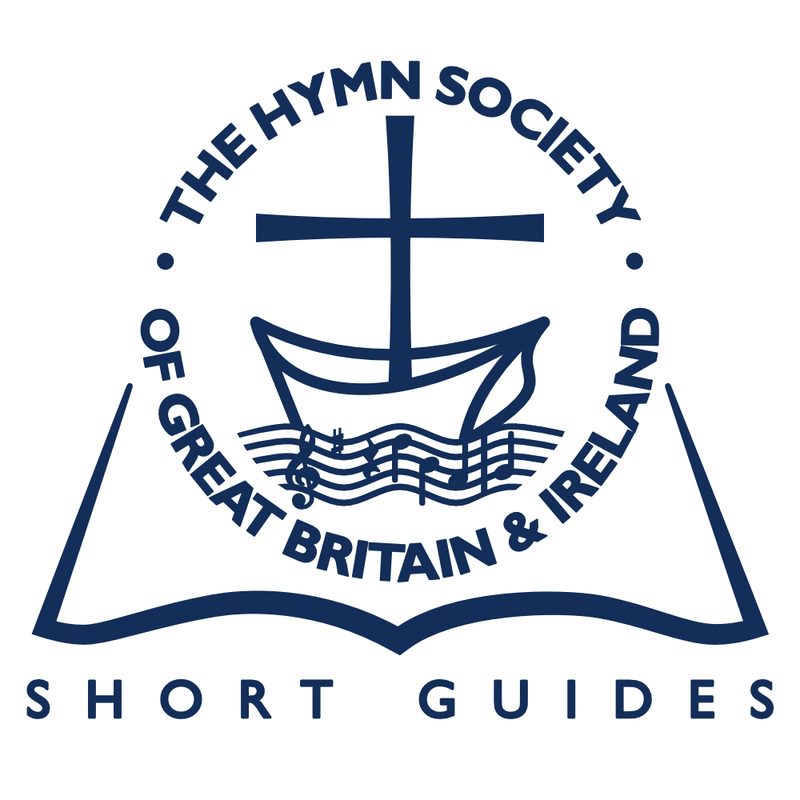 Once the list is in use, it is important to monitor what is chosen and used – ideally this should be done by someone who is not responsible for choosing hymns, so that the latter’s selection will not be so heavily influenced by what has previously been sung. Consider what has been used over the course of, say, six months or a year, and review whether items should remain on the core list if they have not been chosen at all. Every hymn must earn its place! After a couple of years, changes in either the congregation (its numbers, composition and mission emphases) or its situation (whether locally or culturally) may mean that some hymns are no longer as appropriate while others have become a valued part of the congregation’s regular worshipping life. Martin Leckebusch January 2013 © The Hymn Society of Great Britain and Ireland.